Google Docs can greatly assist in the organisational efforts of company-wide data. By offering a central place to store and share information and documents, staff have access to the information they need to perform their roles. Google Docs is an environment for the control and organization of information. It is a central repository of data for short and long-term projects. A typical concern for any business is storing data in a way that is both secure yet largely accessible. Making important information available to the right people at the right time is critical to any project’s success. 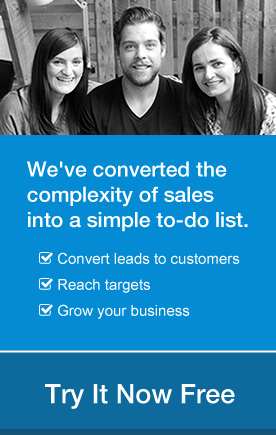 The typical model used by companies is to purchase expensive client-based tools. These tools must then be maintained on local servers. Google Docs offers the tools needed by any business to create and manage various types of documents. Any business can create a Google account. Within each account, users can control their personal folders, have full access to project collaboration areas and have restricted access to review-only areas. Team meetings take on a new dimension with the creation of collaborative presentations in Google Docs. Many types of files can be uploaded to the workspace including reports, spreadsheets, audio and video. 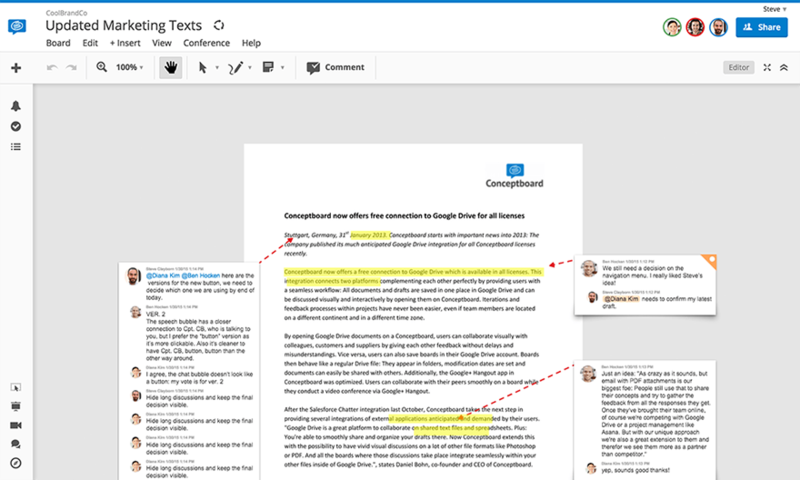 A key business benefit to using Google Docs is that people can access their work anywhere through any of the major browsers in use on a PC or Mac. Whilst project and company information is centralized, team members can be located all over the world. Thus, creating the idea of the ‘virtual office’. Google provides a backup-protected work environment. However, the prudent company will insure the safety of its information by performing regular procedures to backup Google Apps. Performing regular backups ensures accidental data loss or corruption doesn’t impact the project momentum. Companies currently using local data repositories for their projects can migrate to Google Docs and begin gaining the benefits of a collaborative work environment. Targeted project teams can start using Google Docs as the company determines how best to do an enterprise-wide transition. It is easy for a project to start using Google Docs and become part of the evaluation process providing input to the larger company effort. 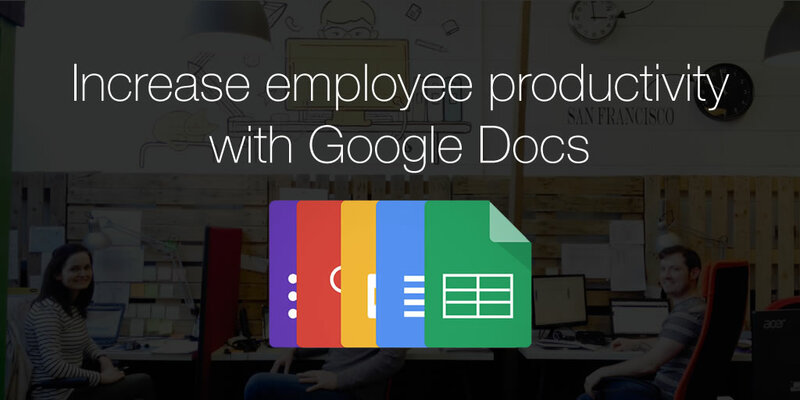 Google Docs is a simple way to increase employee productivity. The cloud based system reduces the need to establish a company data repository. As we all know, collaboration on any project is key – help maintain team focus on achieving project goals with Google Docs.